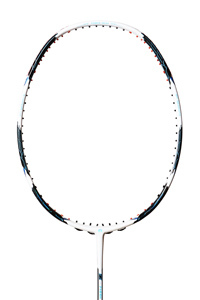 The frame has been made smaller to maintain the fast swing demanded by advanced players. 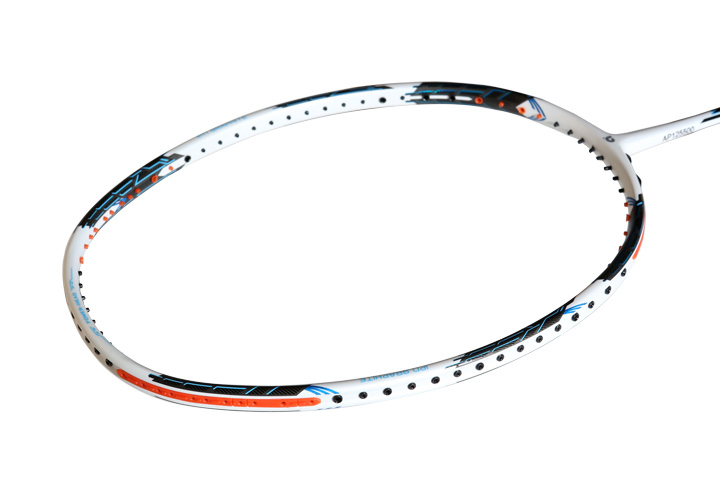 By reducing the drag caused by air resistance, racquet handling speed is increased. 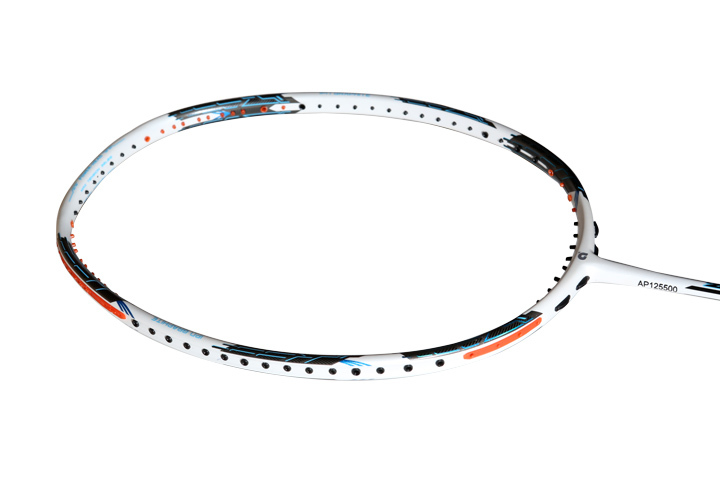 Strenghten at 10, 2 , 5 and 7 o'clock area of the head the racquet designed to achieve the combination of heavy smashes and speedy racquet handling. 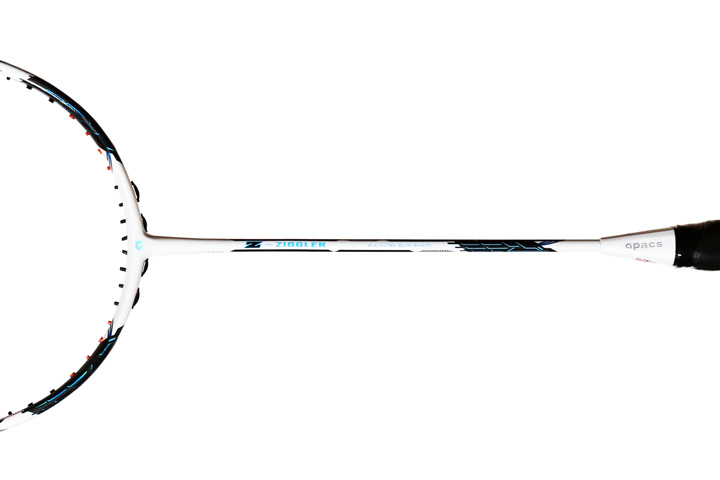 Resulting in instant power during smash and making a full swing easy during short range rallies.